...in one of the most modern complexes in Sunny Beach ... This luxury fully furnished ...in one of the most modern complexes in Sunny Beach - ...one of the most modern complexes in Sunny beach ... 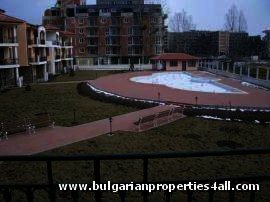 This luxury fully furnished flat ...one of the most modern complexes in Sunny beach - Sunny Fort!Situated on the fourth residential ...Fort!Situated on the fourth residential floor the Apartment offers nice views towards the tennis court. ...walk away. 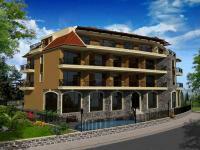 Ref.No CAT 172 1-bedroom Apartment for sale in Sunny Beach Ready to move in!